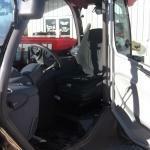 STERLING EQUIPMENT & REPAIR, INC. 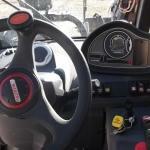 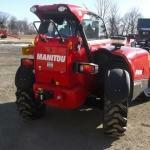 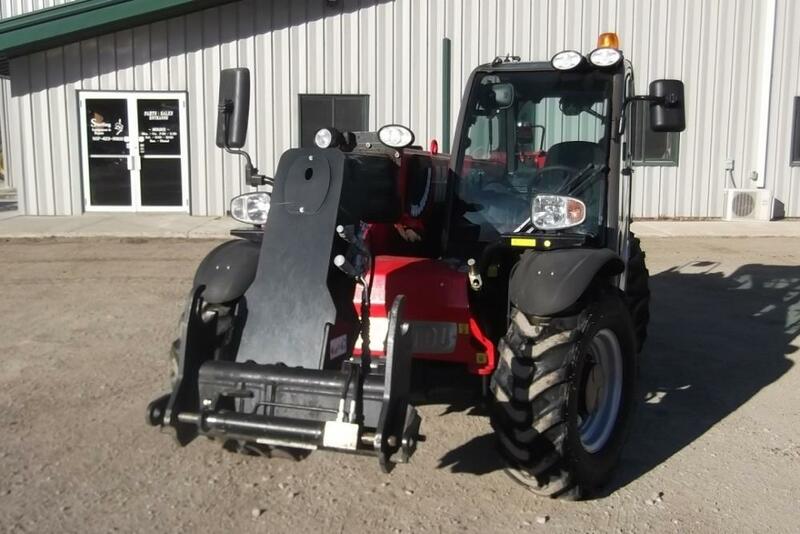 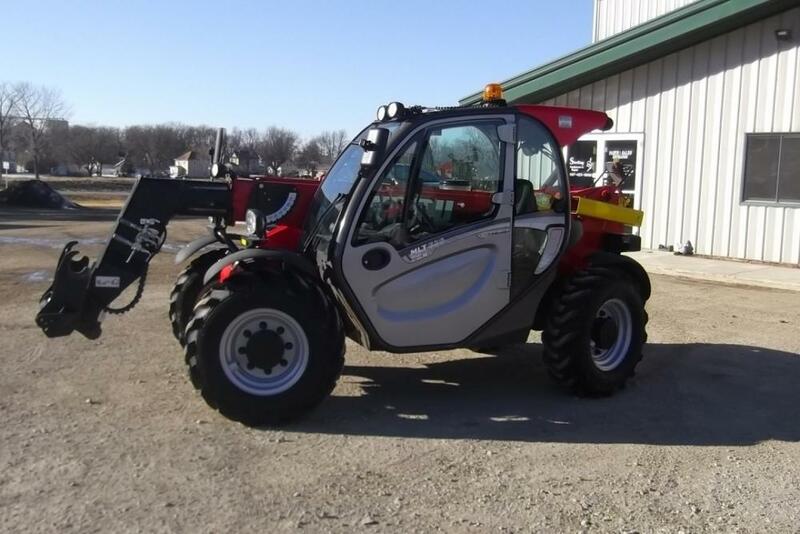 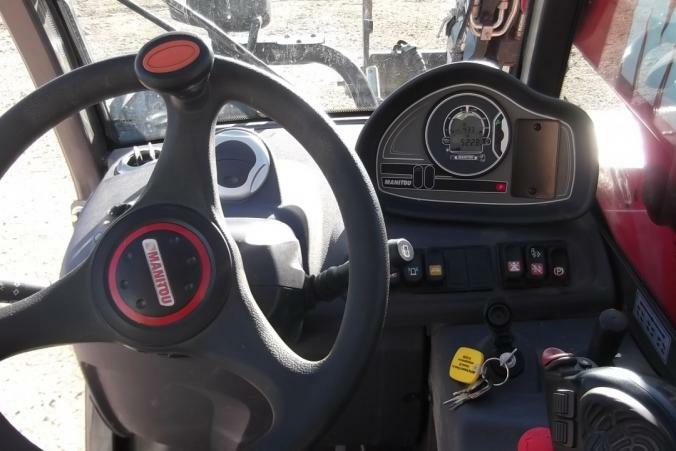 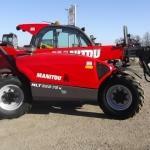 Comments This 2016 Manitou MLT625 is powered by a Kubota 74.3 hp Tier IV diesel engine and lift capacity of 5,500 lbs. 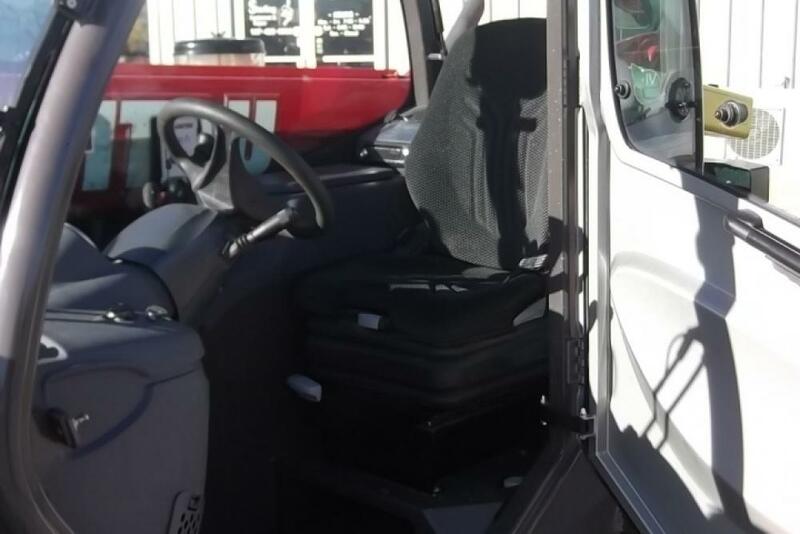 It has 995 hours and features an enclosed cab with heat and A/C. 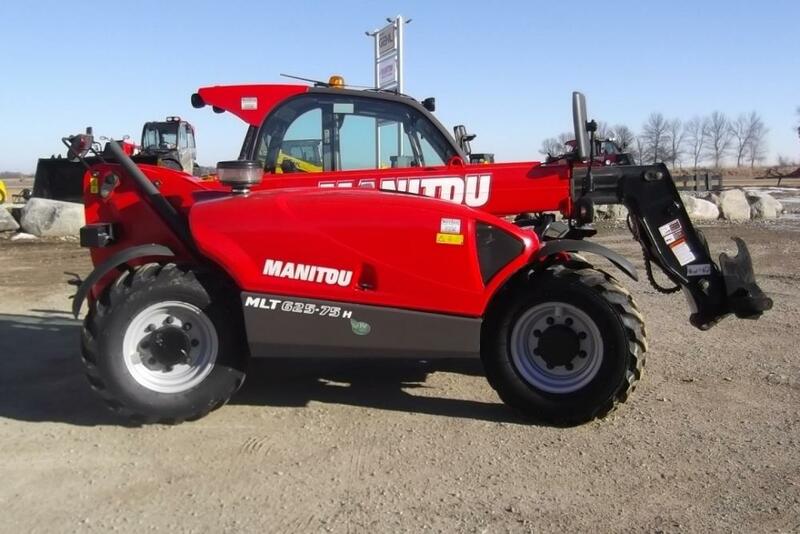 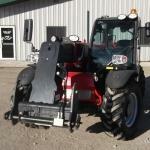 The MLT625 has a forward reach of 11′ 1″ and a max lift height of 19′ 3″. 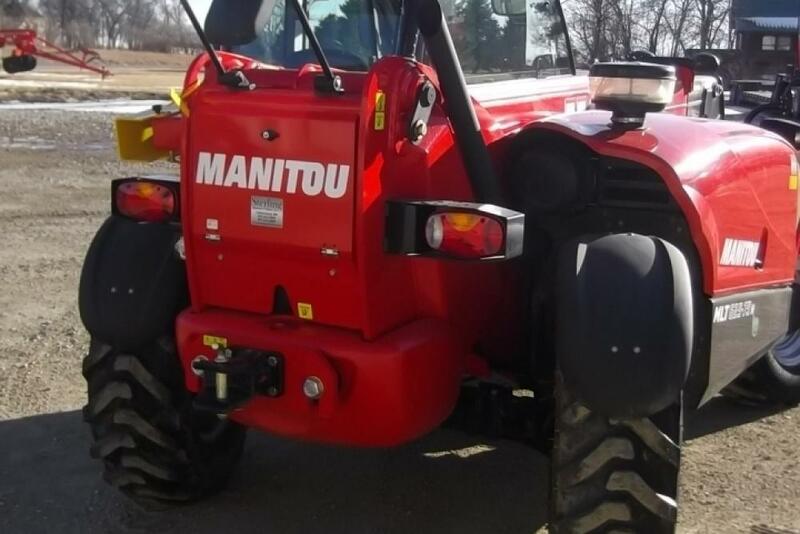 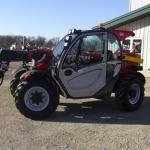 A Hydraulic Manitou style quick attach and auxillary hydraulics are found on the robust boom tip. 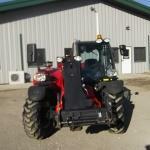 Tires are at 85% tread. 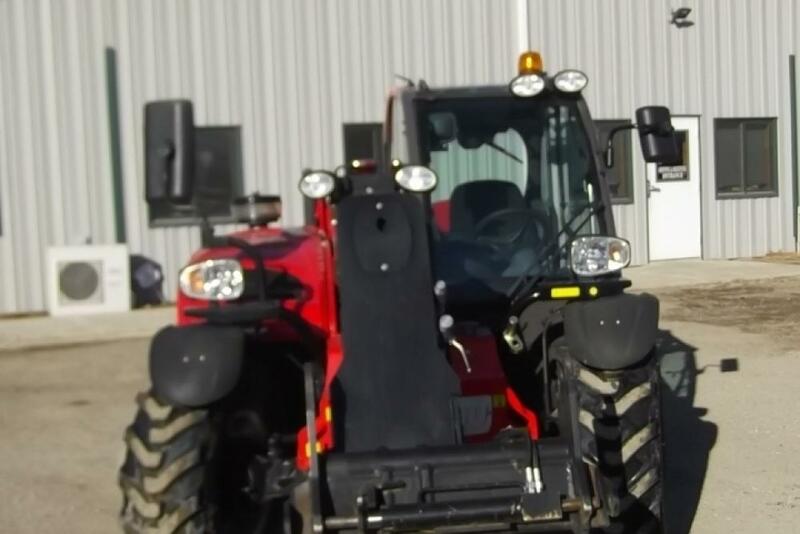 Previous owner upgraded to a 2019 model and this machine was used primarily on a livestock operation.